Here's a round-up of the coolest stuff I've found this winter, sneaking right into some spring projects! 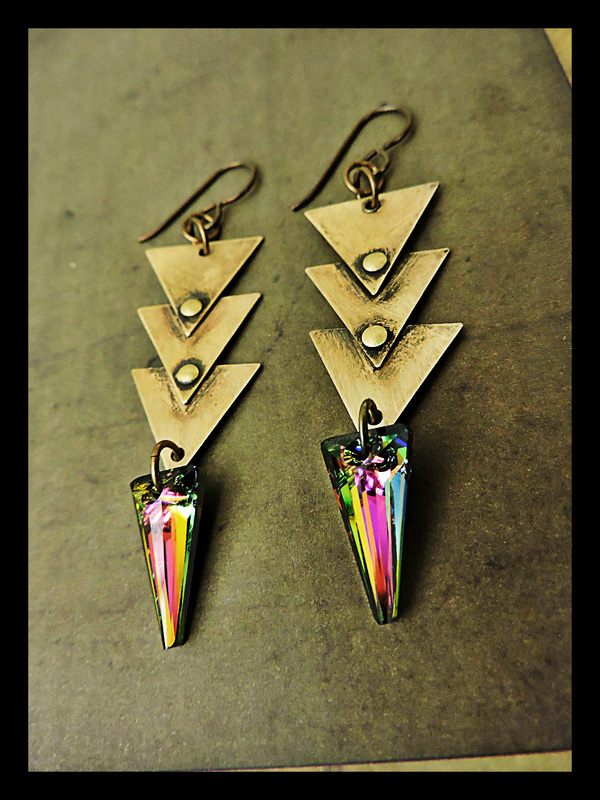 Those "futuristic" earrings look more like Art Deco to me. It is flashback or fast forward?